"Learn to listen to my brain and body and heart so I don't kill myself doing what I love"
Drug addiction is an issue that very often affects electronic music artists. It can be due to the fast-paced lifestyle of international touring, a crippling illness that many DJs face alone or in hiding. 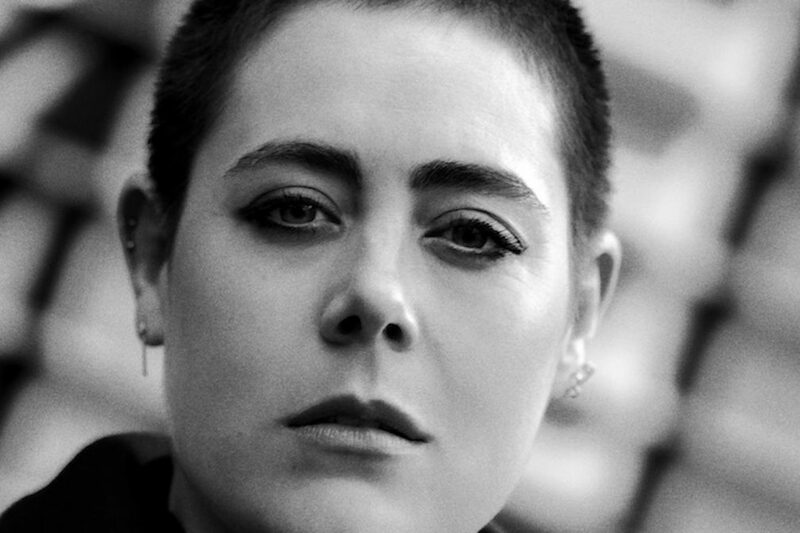 Mixmag recently spoke to Louisa Pillot, better known as Louisahhh, who offered a completely raw look into her experiences with mental illness, drug addiction and recovery. The artist starts on the topic of feeling alone on tour, diving straight in with genuine exposition: "I suffer from anxiety and depression" she admits. "The feeling of alienation coupled with lack of sleep and long hours can be tough." She recalls her first solo tour in Asia, where despite thriving in the most exciting moments of her career, isolation and misery took a toll on her sanity. "I realized that external achievement does not dictate inner happiness. My access to joy, to really tasting this life I love is an inside job." Over years of international success, Louisahhh quietly fought crumbling mental stability and developed a severe drug addiction. In 2006, her loved ones staged a life-saving intervention, a monumental wake-up call: "It was hands down the best thing that has ever happened to me – the most important part of my life because it gives me a fighting chance." But make no mistake, Pillot sternly specifies her choice to stay clean is out of necessity, not virtue: "Towards the end of my using, life wasn't fun. I thought I was calling the shots, making poor decisions, cheating, lying. Thinking I was a bad person or maybe insane, when really I was just an addict and my disease was making the decisions for me." Thoughtfully articulating the basis of recovery, she divulges: "Addiction made my life really small. Sobriety makes my life really big". But as any recovering addict can disclose, sobriety is a life-long battle. The second you loosen your grip, addiction is waiting to grab you by the throat. "It's easy to forget what it takes to maintain when the good stuff starts to happen", Louisahhh confesses. "It comes down to this: my sobriety is my responsibility and no one else's. Drugs and alcohol are a part of my chosen career. There is no grey area: my recovery comes first and everything else falls into place. My recovery comes second and I'm fucked."